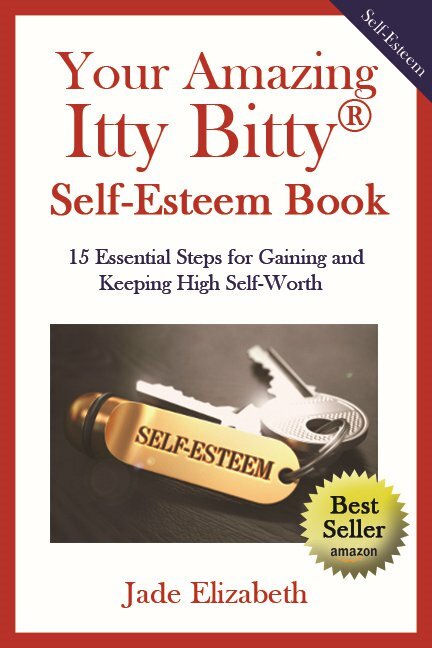 Empower Yourself by Building Your Self Esteem! What Don't You Love About Yourself Right Now? Start loving who you are and stop judging yourself so that you can share your unique gifts with the world and experience new levels of joy and happiness! If you want to start loving yourself and attracting people who love you too, fill in the form on the right and send it back to us today!